Get your little girl ready for the big day by getting a design that shows off her new big sister status in the family. 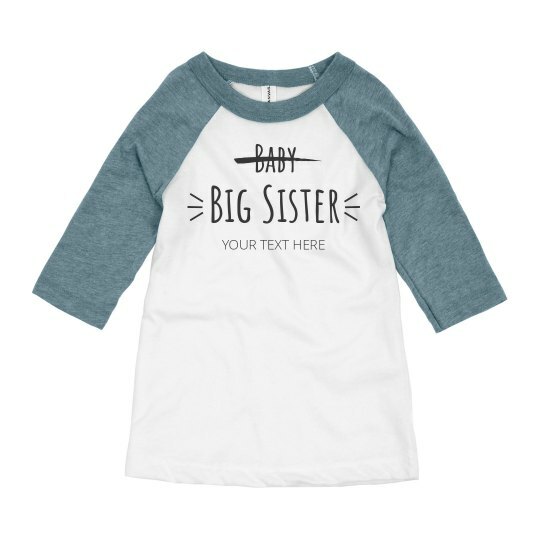 This tee is perfect for celebrating and adjusting to the new promotion of big sibling. Pick one up today!